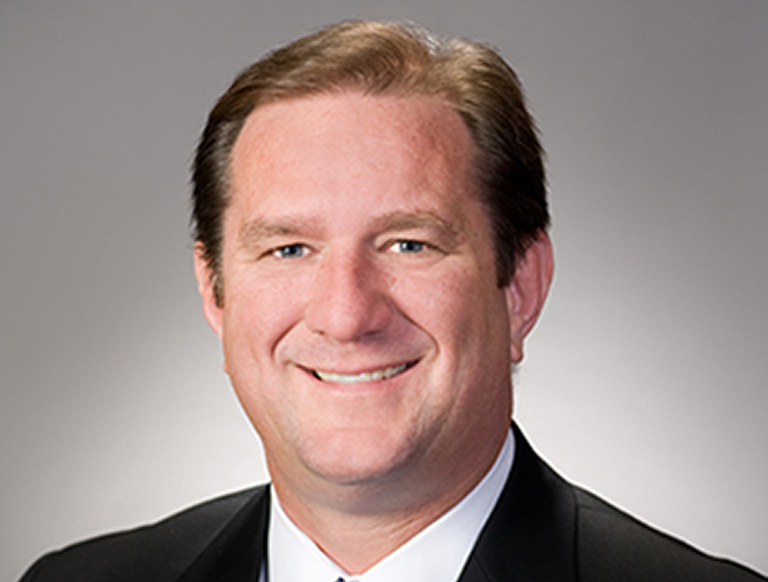 Kevin Schmok serves as Senior Vice President for Trammell Crow Company where he is responsible for leading and managing the design, construction, budgeting, scheduling, and overall execution of office, medical, and multifamily development opportunities for the Houston business unit. His engineering and construction background combined with his knowledge of the development process and local market serve to benefit the client. Kevin has more than 29 years of professional experience in planning, design, construction, operational support, and tenant relations. He has been successful managing the execution of commercial office, medical, hospitality, multifamily and public works projects. His vast experience and diversity give him the knowledge and problem solving skills need for developing any product type.